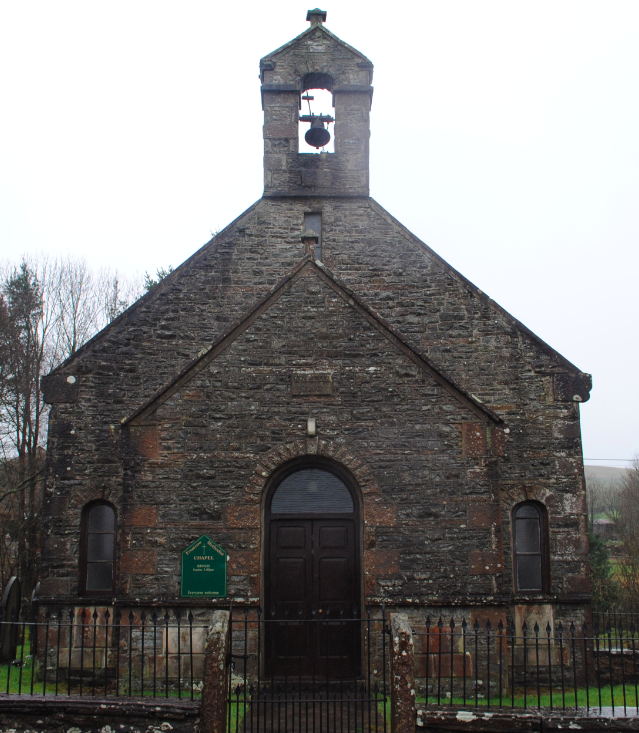 Located along the A684 near to Sedbergh is Frostrow Wesleyan Methodist Chapel. 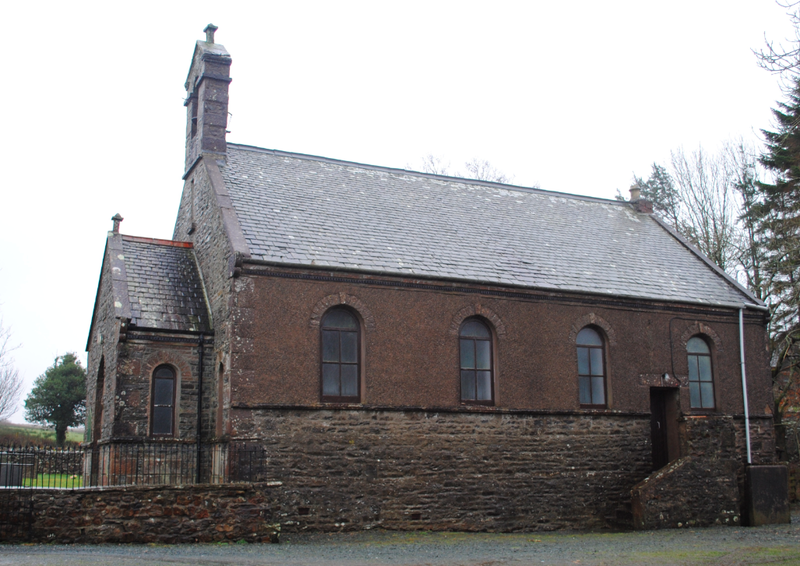 Constructed of coursed rubble and sandstone, the Chapel was built in 1886 to serve the spiritual needs of the local population. Wesleyan chapels were built in honour of John Wesley, a Christian Church of England priest who founded the Methodist Movement. Frostrow Chapel features an entrance porch with arch and central keystone above the doorway, nave with west bellcote and simple fenestration. The outer walls of the nave are now finished in pebble dash. 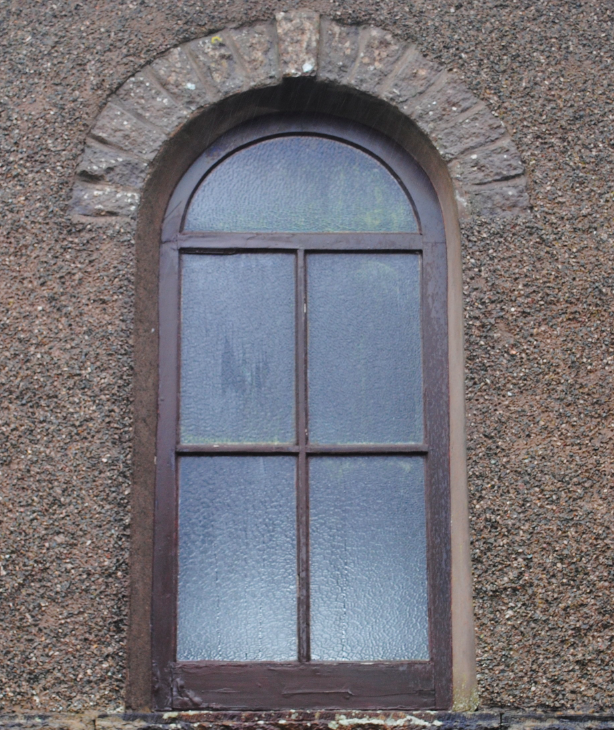 A plaque above the doorway indicates that the Chapel is Wesleyan and bears the date of construction.